Choose your aircraft and show your craft. Run on endless route with over 40+ kind of plane. Collect stars and take new planes with your stars. Also its all for free. 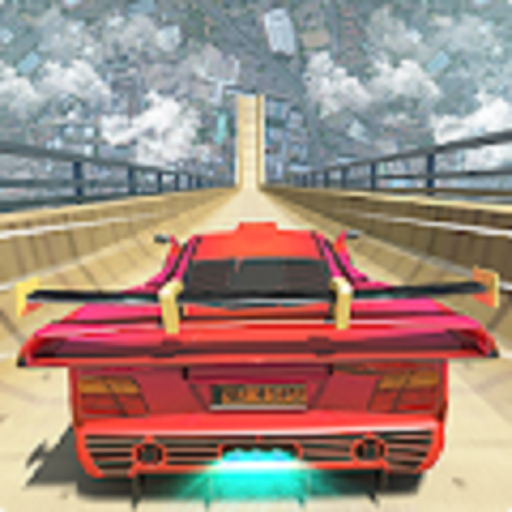 Be careful not to hit enemies show your air slalom skills and reach the best distance. Air slalom control with just one hand. You can change your plane direction just one tap the screen. Be the greatest air slalomer over the world. Share your air slalom score to your friends and challange them to beat your score. All aircrafts are free only need to collect stars in the sky. Than use your stars to buy new aircrafts.